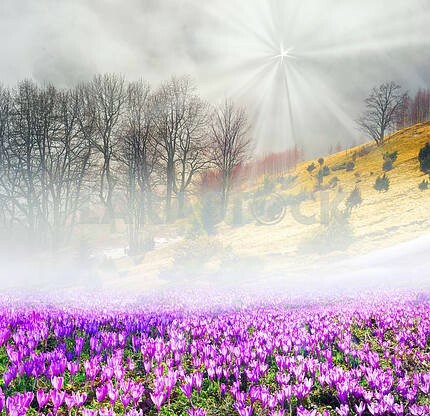 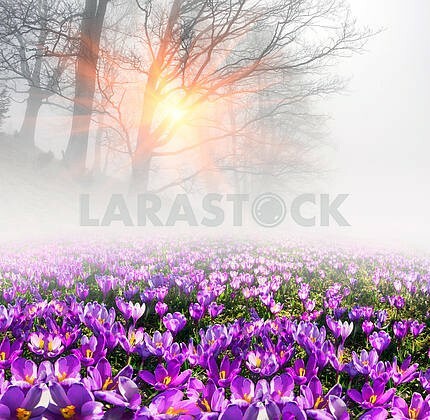 Description Saffron Geyfelya first beautiful spring flowers alpine meadows, grow in the meadows on a background of beech forest, opening bells at sunrise in the Carpathian Mountains in Ukraine and in the Tatra Mountains. 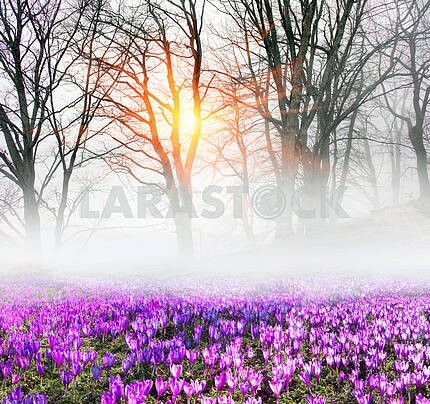 Description: Saffron Geyfelya first beautiful spring flowers alpine meadows, grow in the meadows on a background of beech forest, opening bells at sunrise in the Carpathian Mountains in Ukraine and in the Tatra Mountains. 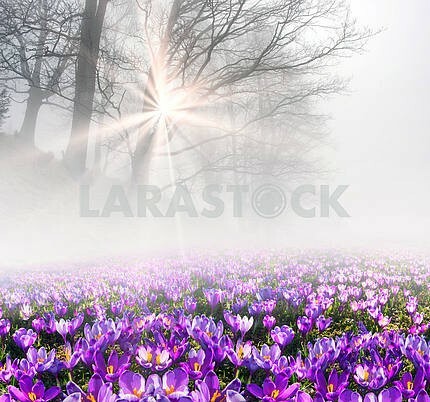 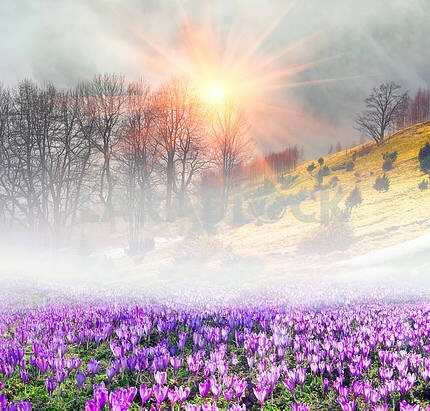 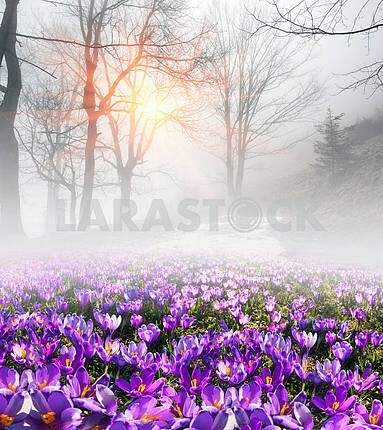 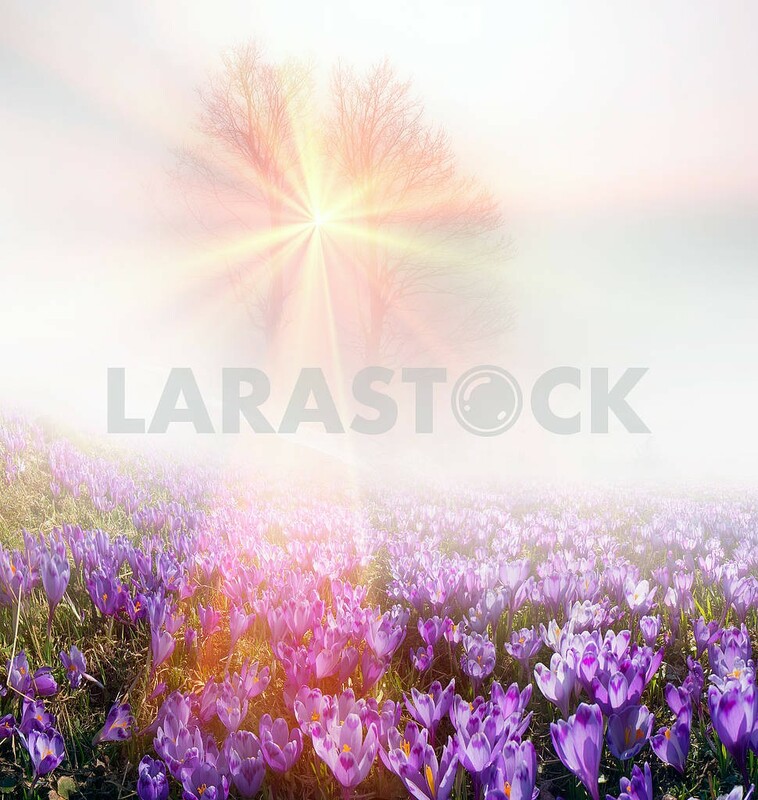 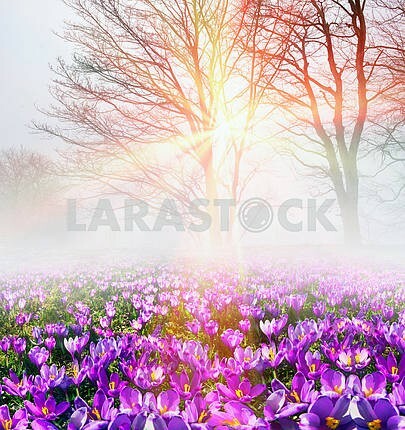 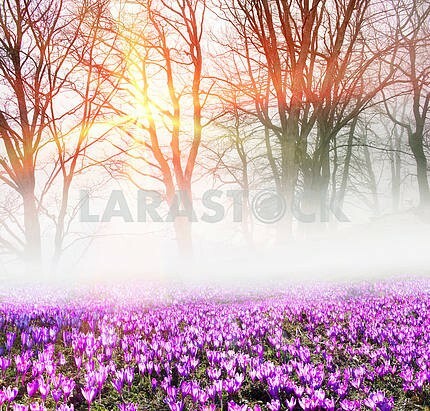 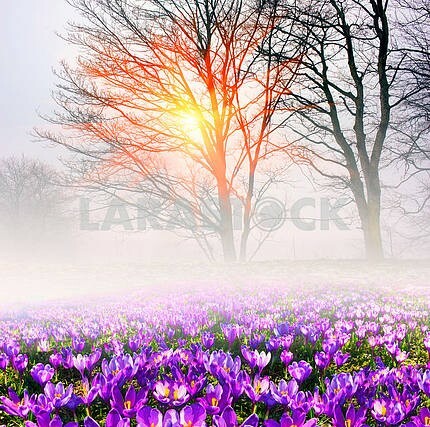 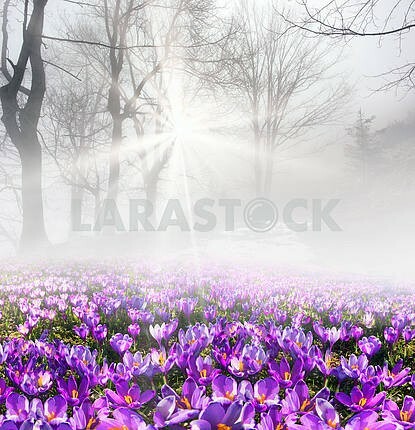 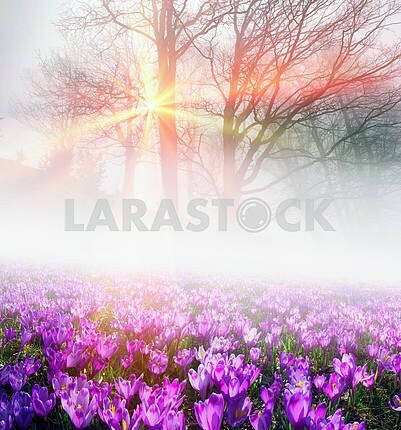 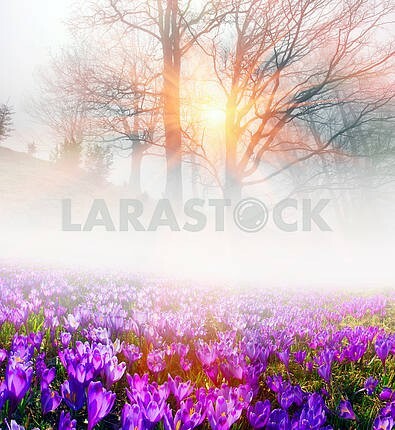 Image Description: Saffron Geyfelya first beautiful spring flowers alpine meadows, grow in the meadows on a background of beech forest, opening bells at sunrise in the Carpathian Mountains in Ukraine and in the Tatra Mountains.